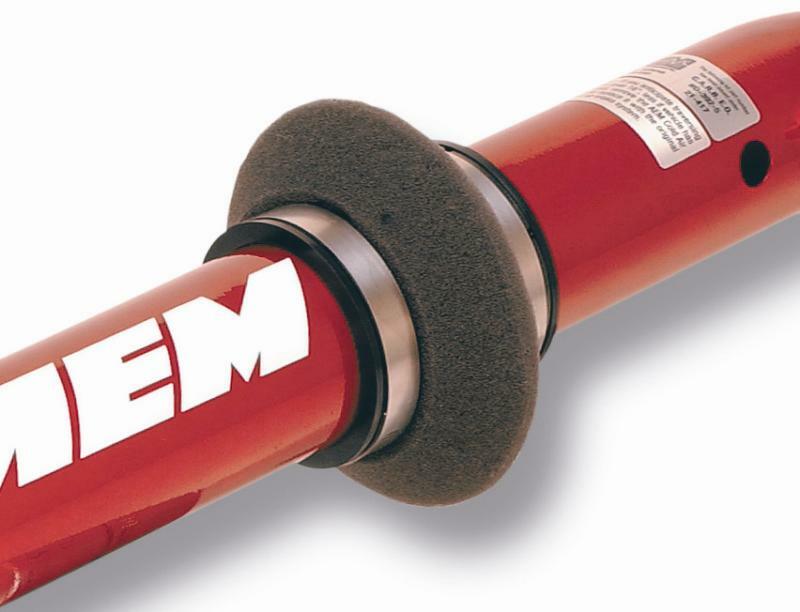 AEM’s patented Air Bypass Valve virtually eliminates the chance of hydro-lock in the event the filter of your AEM Cold Air induction system becomes submerged in water. On most systems, the valve installs along the upper portion of the inlet pipe and shuts down induction at the filter when it becomes submerged, rerouting air through its external diaphragm to keep water out and air flowing in. Check with your dealer or call AEM for more information on air bypass valve installation locations. 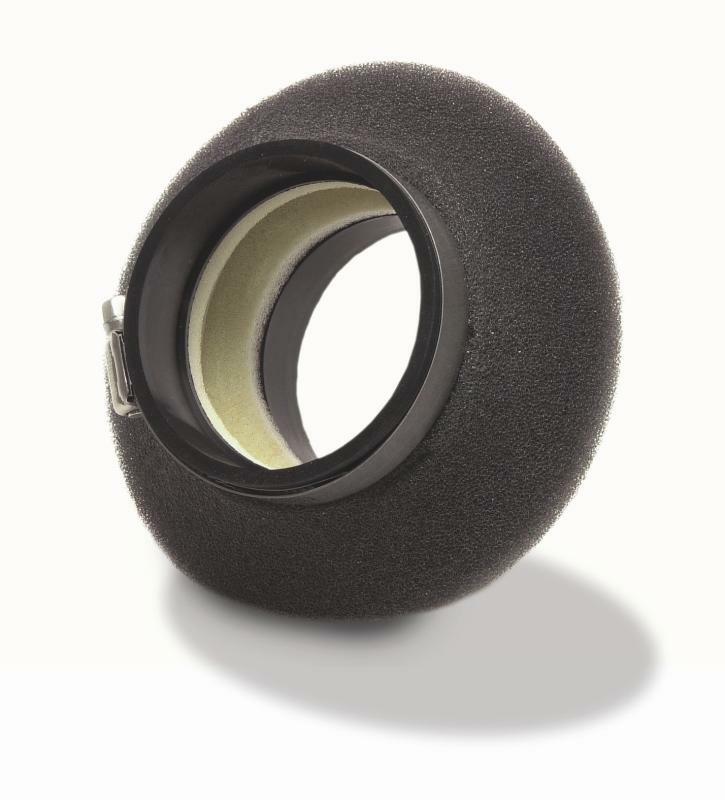 The AEM Air Bypass Valve is C.A.R.B. 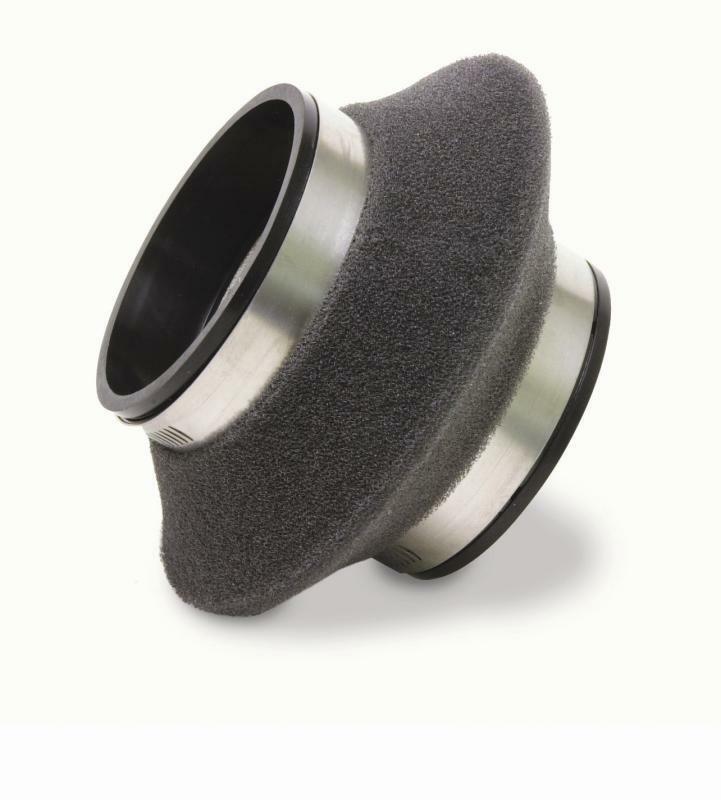 exempt on AEM Cold Air induction systems only and is NOT for use on forced induction vehicles. Patent #6,394,128. I had ordered this before the rainy season because a friend of mine had Hydro Locked his motor last year. I installed it over the weekend and on MONDAY we got hit with downpours. Luckily this was installed when I needed to cross a flooded intersection with my lowered Civic.